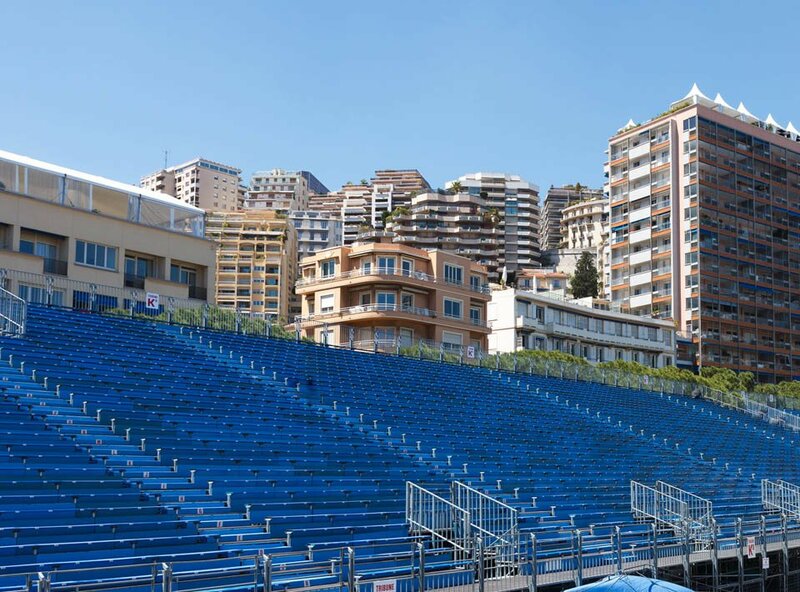 The Grand Prix Historique de Monaco TM is a must see event that you have to anticipate. From the tickets to the hotel and the limousine or the restaurant, everything must be prepared. 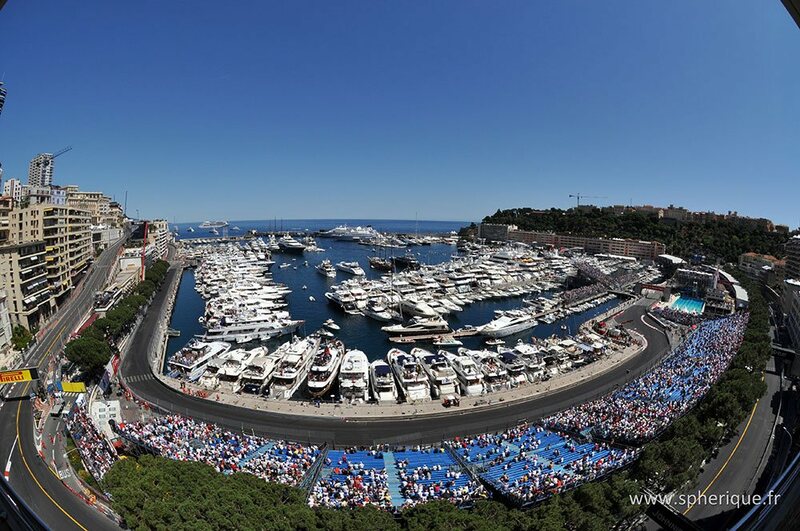 The circuit traces through Monaco, the ambiance, the Prince's Palace overlooking all, the Mediterranean Sea, and F1 howling in the streets of the Principality... make this race an exceptional moment. We are pleased to propose superb, highest quality, valuable opportunities to live and experience one of the most incredible weekends of racing in the calendar that culminates in the Formula 1 Grand prix TM on Sunday..
You prefer to watch from grandstands along the circuit. Choose on the map and go on the shopping website to check out availability and price then book your seats for the Historic Grand Prix.